Thanks for your help, highly appreciated! That can happen with poor data throughput, particularly over Wi-Fi. Maybe verify that the connection is still going through the USB connection and hasn’t reverted to wireless. 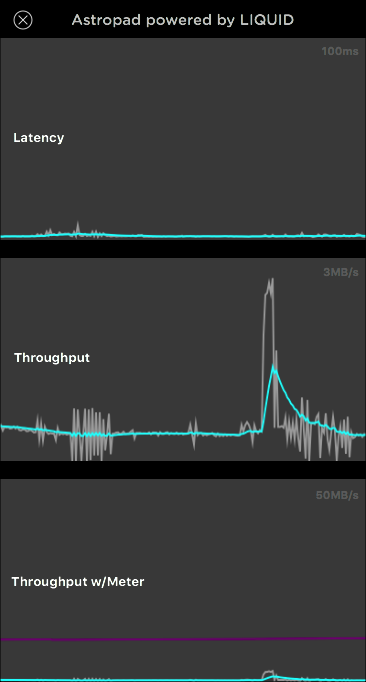 Or perhaps a particularly CPU-intensive brush could be interrupting the data flow. Try checking Astropad’s Vitals window to see if heavy latency seems to be involved. I have the same problem. It’s very annoying. The problem also appears via USB. I’m using a new ipad pro with apple pencile. the problem still exist. Do you have a solution? I just found the problem. BetterTouchTool was the problem. When I close this program the strokes/lines in Photoshop work as they should. Does anyone know why there is a conflict with BetterTouchTool?